Summer Reads offer valid while supplies last! New York Times best-selling author, John C. Maxwell shows that talent is just the starting point for a successful impact in any organization. It's what takes you beyond your talent that matters. Why is it that some talented people reach their full potential, while others self-destruct or remain trapped in mediocrity? What makes the difference? 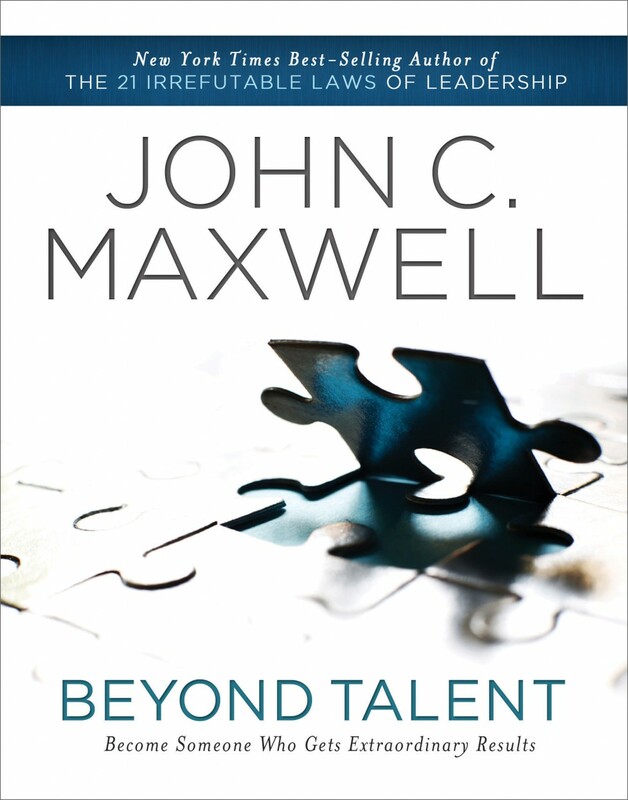 In this book, Maxwell asserts that the choices people make–not merely the skills they inherit–propel them to greatness. With authentic examples and time-tested wisdom, he shares thirteen attributes you need to maximize your potential and live the life of your dreams. You can have talent alone and fall short of your potential. Or you can go beyond talent and really stand out.